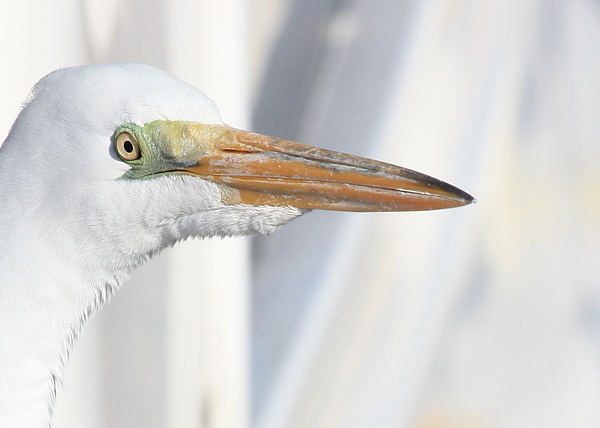 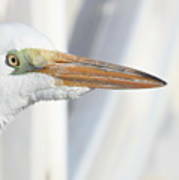 Terrific- an excellent egret profile! Stumbled. 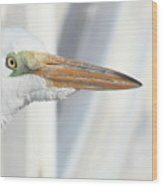 Great profile of a handsome bird!